You've been waiting for this I'm sure because the last two seasons have been very successful as ordinary people have learned a thing or two in this show. Home Foodie is now on Season 3 which will premier this May 15, 2017. 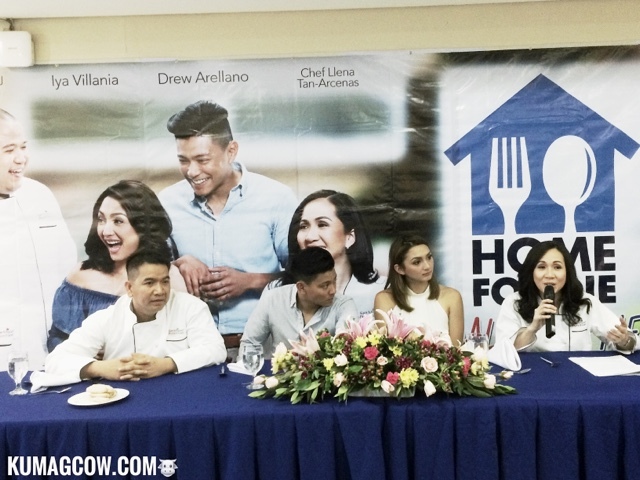 Of course they will bring back husband and wife team Iya Villania-Arellano and Drew Arellano and celebrity chefs Llena Tan Arenas, RJ Garcia and Rene Ruz. This time, they'll be taking on what they call Madalicious Meals which YOU can prepare at home. 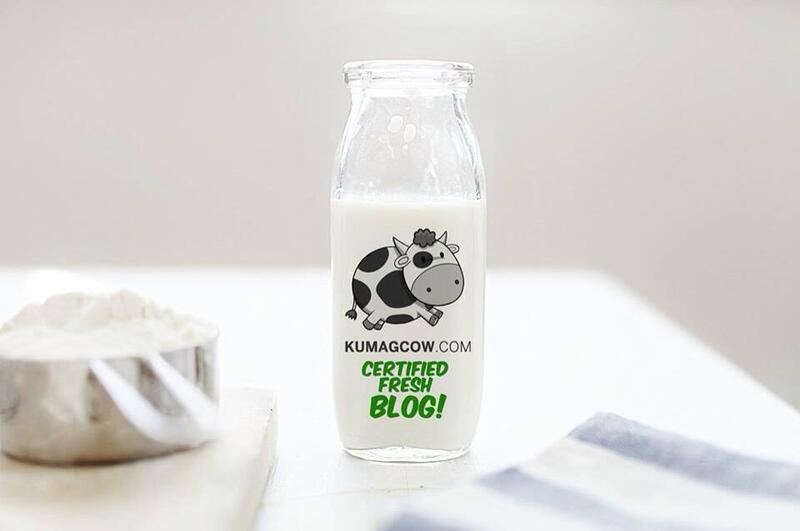 This means they'll be featuring 26 full recipes that can be prepared quick fast and easy without compromising quality even if it's home cooked food. 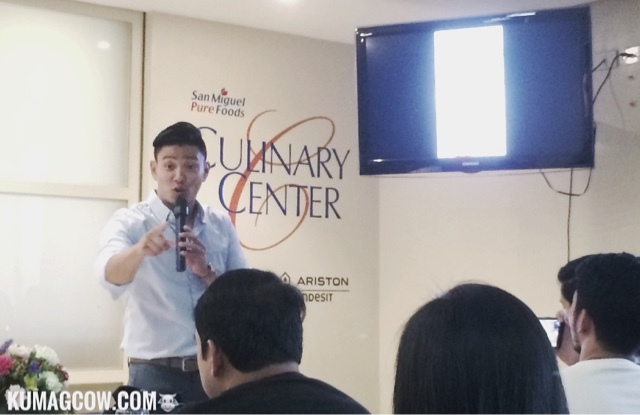 Mind you, they have planned to include mostly 5 ingredients which is mostly seen in usual pantries which can be prepared in 4 steps using quality San Miguel Purefoods Products. If you miss a show, don't worry though because aside from the episodes on TV they'll be launching an app called Home Foodie Madalicious Meals Mobile App which you can download on the App Store and Google Play complete with 60 second cooking demos, meal plans, prep tips that is also being featured on the show, so you can view at your convenience any time of the day. Now if you want to see Iya and Drew, make sure you tune in to Home Foodie every Monday to Friday right after Unang Hirit on GMA. 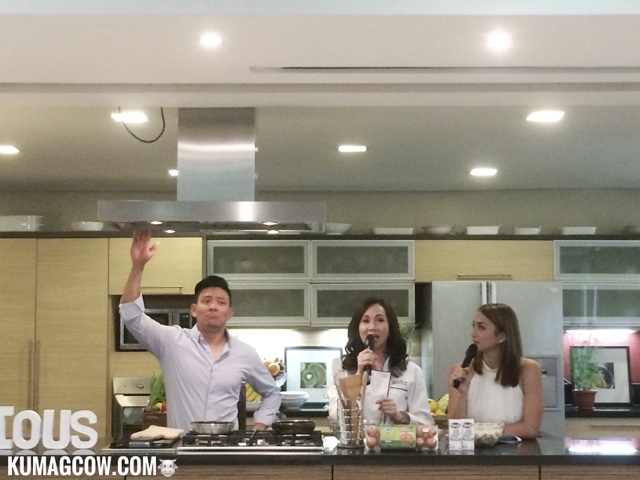 You can also check www.homefoodie.com.ph and their channels @homefoodiepH on FB, Twitter and Instagram. Now isn't that awesome? Iya and Drew says this will be like a commmercial gap which would last only 3 minutes per episode so make sure you're watching Unang Hirit too.